Gulf Coast Velo is a new amateur cycling club serving Charlotte, Sarasota and Manatee counties with a focus on building a friendly, member-focused, unified cycling club. In GCV every member has equal opportunity to provide input and help evolve the club into the best in the area. 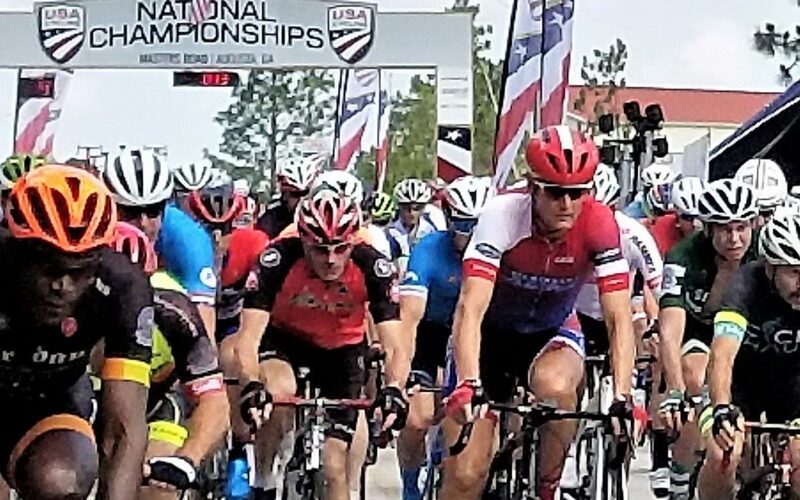 Gulf Coast Velo’s vision is to advance the concept of safe and enjoyable cycling for club members by providing ongoing health, safety and cycling etiquette information. Committees are being formed to collaborate with municipalities, local medical establishments and others who are interested in developing ideas to educate local cyclists on health benefits, nutrition and safe cycling. Sessions are being planned to teach proper rider etiquette to all levels of cyclists to help build confidence when riding in a group. And much, much more…. If you’re interested in supporting Gulf Coast Velo and becoming a member of the GCV family, visit www.gulfcoastvelo.net and complete a membership application. The stronger our membership, the more we can contribute to our cycling community.